Brands have gotten clever with how they use QR codes for advertising and marketing. Here are some of my favorite examples I’ve found in the wild around New York City. The other night, I attended a meeting and was handed a business card as we departed. On the back of the card was a QR code that opened a video promoting the person’s service — he works a consultant — and a special offer for hiring him. I’ve also seen people around the city with business cards that only have a QR code — no other information at all — that opens a personal website. Both serve as effective and unique ways for entrepreneurs to get their name and business out there in a memorable manner. Last weekend, I was walking with a friend and saw a QR code on a banner spanning the side of an apartment building. When scanned, it opened a promotional video for the building with the information to talk to a realtor. I was extremely impressed by this use of QR codes because it said a lot to the potential tenant in a very little bit of space. One of the first fun activities I did when I moved to the city was attend a charitable farmer’s market. It had your normal booth set-ups, but there were also men and women in unmarked clothing walking around with trays of cupcakes that had edible QR codes as decoration on top. You scanned the code to reveal the website and location of the bakery that made them, along with a 20% off coupon if you came to the store that day (it happened to be just around the corner). This was by far the most unique and impressive use of QR codes I have seen, and my social media marketing-loving heart ate it up…literally. This post was written by Alyson Ahrns, a Firebelly associate living in NYC. 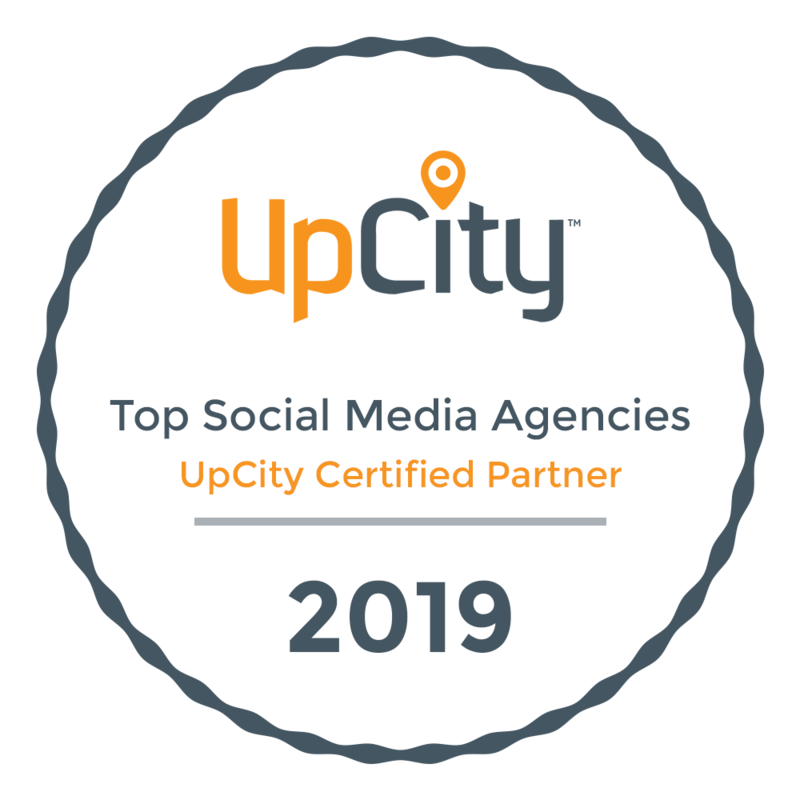 FUN FACT: We were voted "Most Ethical Agency" at the 2nd annual Social Media Summit.